Labuan IBFC ideal for Asian companies shifting to "new financial normal"
Labuan IBFC’s physical location and accessibility makes it an ideal centre for Asian-based companies to establish their presence in order to conform to the CRS and BEPS. In line with our efforts to highlight our captive insurance offering, Labuan IBFC will be rolling out a campaign focusing on this niche area. In May, we will be in Osaka and Tokyo with Brighton Insurance Managers talking to Japanese corporates and sharing with them the benefits of captives including group captives, especially towards managing risks related to product warranties and catastrophe. And, the fact that Labuan IBFC is a substance-enabling jurisdiction, will fit in well for such businesses in addition to the global transparency requirements. 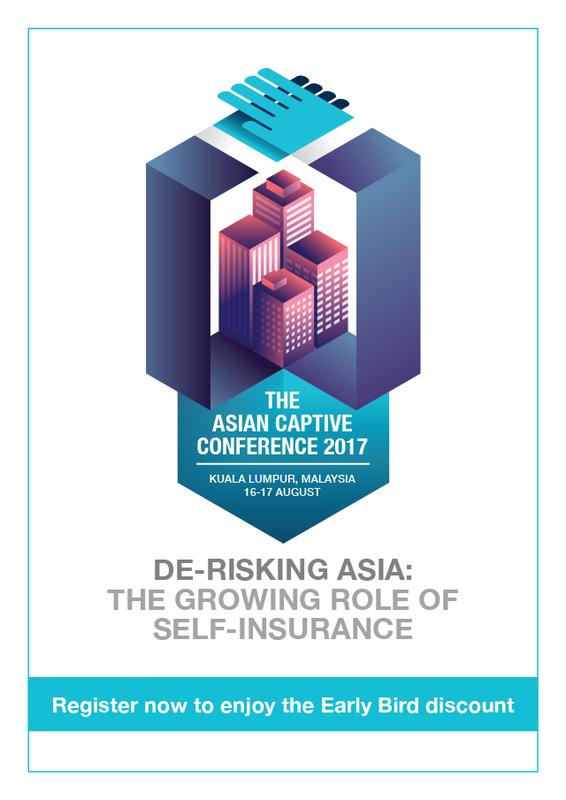 Also please save the date for our Asian Captive Conference 2017, slated for August 16 to 17. For more information please visit our website. In the meantime, do let me know how you think Labuan IBFC can better its product and service offerings. You can write to me at ceo@libfc.com. The proposed destination-tax may be the best response by the US to the OECD's Base Erosion Shifting Project. Startling data on femala employment and pay rates for excutive roles suggests that family offices remain dominated by men. 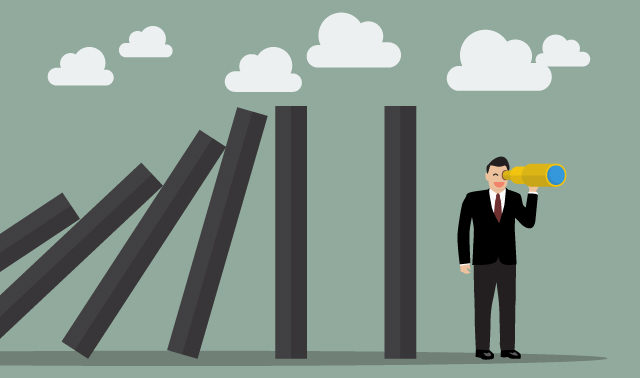 A recent Hubbis survey conducted with leading professional services firms and multi-family offices revealed that advisers who are able to provide, impartial view of all aspects of personal and business wealth are able to get their foot in the door ahead of many others. As elsewhere in the world considerable work has been done in the region on countries sharing tax information to overcome major avoidance and even evasion but the basic question of how much tax multinationals or even individuals should pay ― and which countries they should pay it in ― remains unresolved.